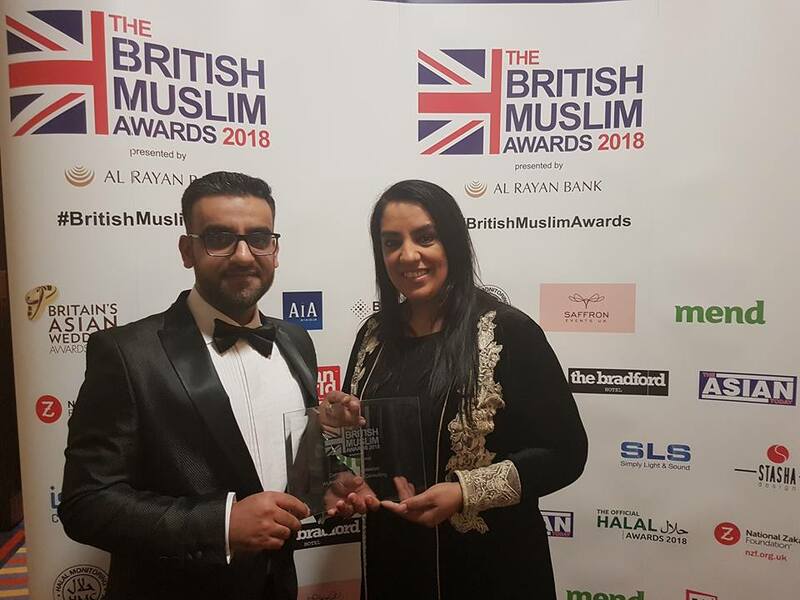 Winners for the 6th British Muslim Awards, presented by Al Rayan Bank, have been announced after a lavish, black-tie ceremony was held on 31st January 2018 at the Bradford Hotel in central Bradford, England. 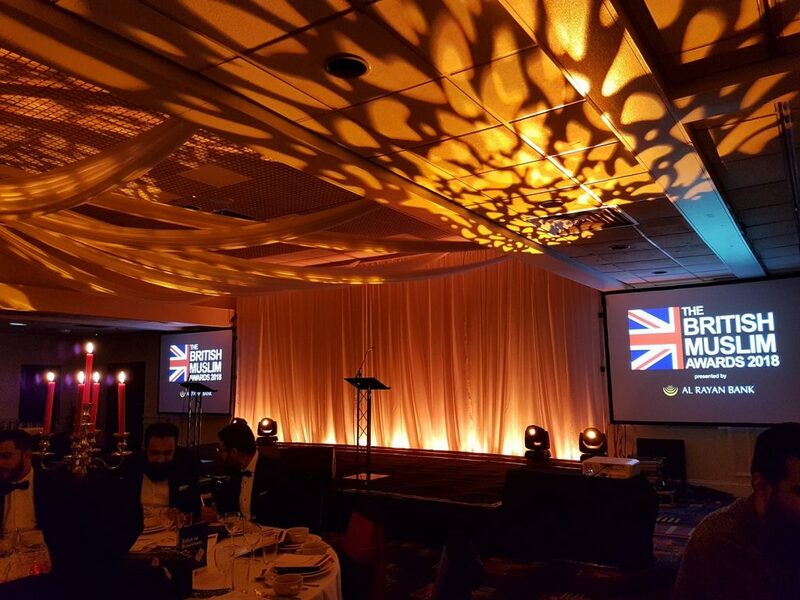 The awards ceremony aims to recognise various achievements from the entire British Muslim community in all aspects of society including business, charity, sport, arts and culture. 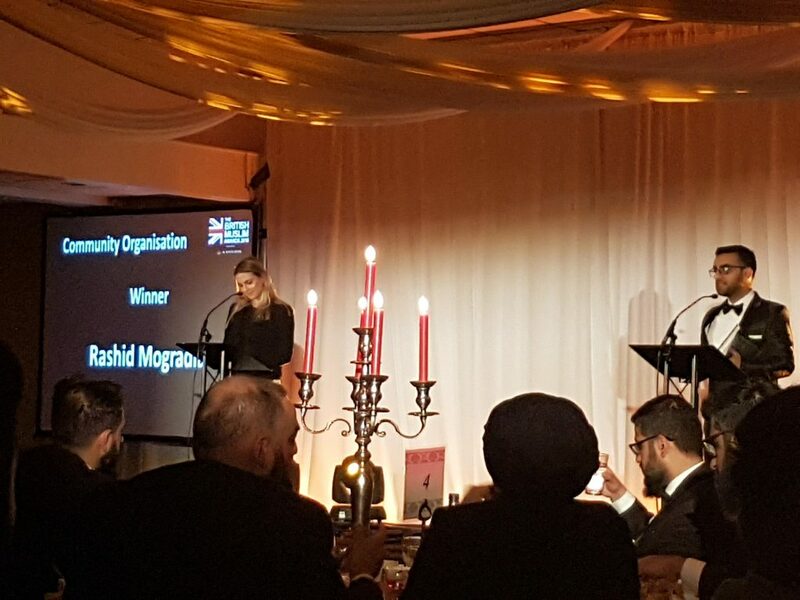 “The Community Organisation Award is about recognising the positive impact being made by organisations that are making a tangible difference and that in itself is a vast accomplishment. Those achievements which leave a legacy and positive change to carry forward into the future should, therefore, be held in the highest esteem. “It is humbling to be recognised for our work from the array of high performing organisations right across the UK. 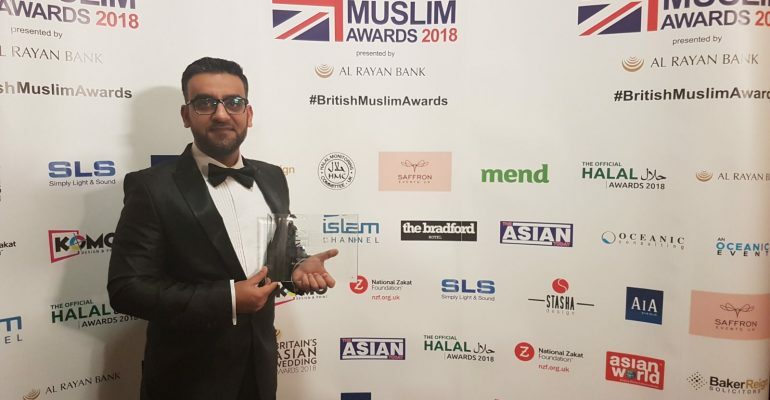 This award is a testament of the great work the charity has been doing since 2006 and I am grateful for the opportunity we have been given to deliver this service and be recognised for it by the British Muslim community. A huge heartfelt thank you to our team of dedicated volunteers, well-wishers, supporters and partners at the Council of British Hajjis for their continuous dedication in serving the Guests of the Almighty who embark on the Hajj & Umrah, without whom this work would not be possible to deliver. 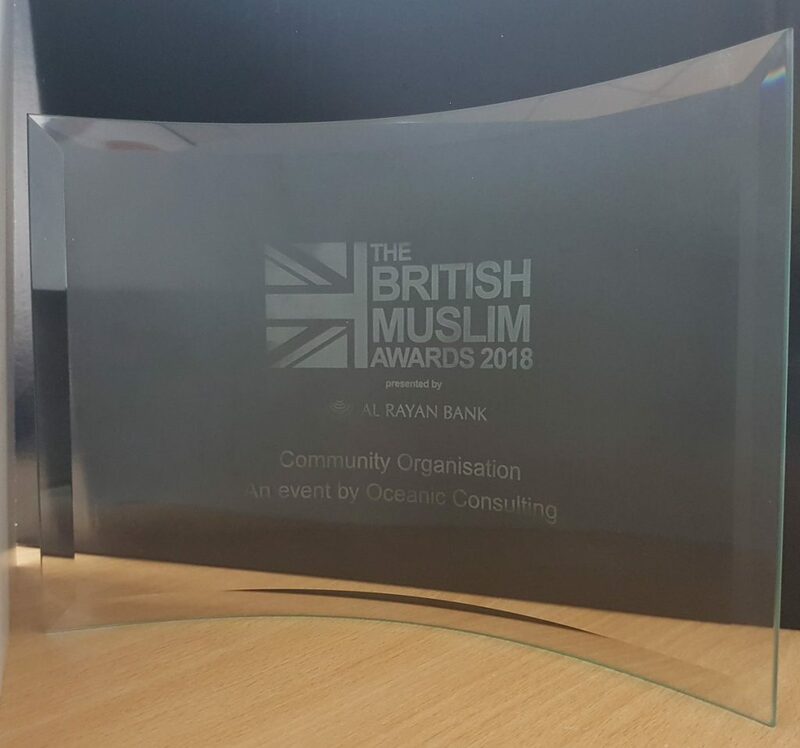 We dedicate this award to everyone associated within the UK Hajj & Umrah sector, from those who have had the opportunity to serve the Guests of the Almighty in the past, to those who will do so in the future and to all the pilgrims who have walked the streets of Makkah & Madinah and will do so in the future”. CBHUK is the leading national charity working for the welfare of British Muslims who go to Hajj & Umrah for over a decade. It is a Travel Aware partner with the Foreign & Commonwealth Office and works with City of London Police to tackle Hajj Travel Fraud. CBHUK pioneered the first community based Hajj & Umrah Vaccination clinics in the UK, making travel vaccines accessible and affordable. It regularly holds Hajj & Umrah Travel Advice and Vaccination Clinics in towns and cities in the UK. Hajj is the 5th and final pillar of Islam, and one which every mature male and female, sane and financially able male and female must perform at least once in their lifetime. In 2017, British Hajj pilgrims were over 25,000 a rise from 19,000 in 2016 and Umrah pilgrims were up from 75,000 to just under 100,000 in the same period.